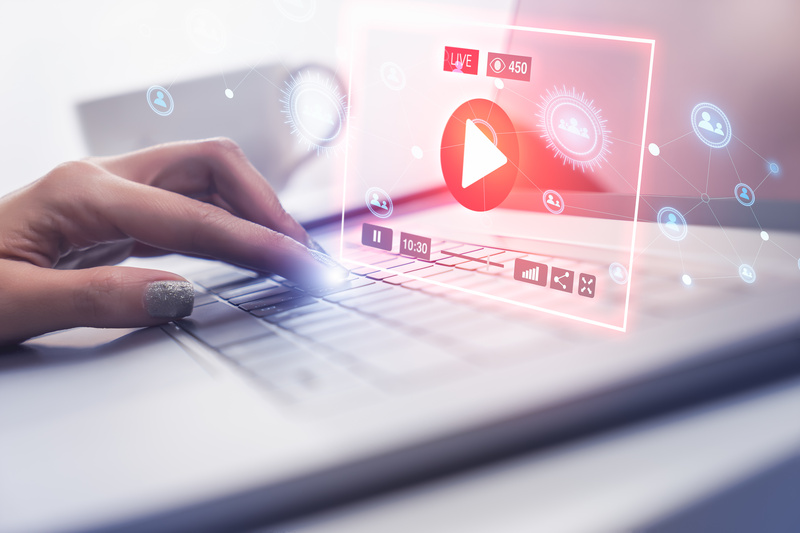 Live video streaming is rapidly growing in popularity as an effective way to connect with audiences, clients and employees. Before you start, there are a number of factors to consider that could make or break your live video streaming event. Be sure to find a knowledgable and tech-savvy company that can help guide you through this complicated process with ease. It is best to test the stream and all the content the day before. If possible set up the day before and run through as much of the production as possible including any movies, or presentations. Be sure any graphics or lower thirds are also ready the day before the event. The last thing you need during your live event is to be waiting on a logo and inserting into the system during the stream. You should definitely have a colleague test all the possibilities that the end user may utilize to view the stream such as cell phone, tablet and computer. Even if that all works out in pre-game, it’s important to test the network the day of the event and have a backup plan in case something goes awry. Every live stream event is different and each client has unique needs and expectations. There are a number of ways to live stream from just using a cell phone to wireless live video streaming to broadcast quality live streaming with dedicated hardware encoders. It’s a good idea to perform a site inspection at the event location weeks or months prior to the event. This time can be used to test the internet speed, determine camera placement, load-in logistics and how long the cable runs will be. The client also needs to think about how interactive the stream is going to be. Do you need live chat? Perhaps you need to see and hear people asking questions at the other end or in multiple locations? The background and ambience of the room are also factors to take into consideration for your live stream. Is the environment noisy? Is the background pleasant to look at or is it distracting? If your background choices are limited, you can rent a background or even a green screen which can be set up at your office or place of business. If you decide to use a green screen, it is possible to remove the green color in real time and replace it with a nice background of your choice. You can also add some color and depth to your set with props like company banners, a nice HDTV with your company logo, or even just some nice plants. Be sure extraneous noise is minimized during your stream. Turn off or mute cell phones, unplug land lines and print out and place “Quiet Please – Recording” signs at the doors to the venue. When you are live, it can be difficult to manage everything that’s happening. This is where a plan helps out a lot. Take some time and figure out what is going to happen and when. You can easily notate the events in a time line by using word or google docs. Start with the intro graphic, then the host welcomes the audience, time to playback movie 1, next is a powerpoint presentation with picture in picture, finally it’s time to take questions from the audience. Oh and don’t forget to ask everyone to like and share the video at the end of your transmission. Perhaps you might even need a call to action at the end with a phone number or website link. Taking the time to plan out your event will make the host or subject matter experts feel at ease during the live streaming event. You may even wish to have a stage manager calling the shots with a communication system in the ears of the talent and crew. Don’t forget lighting. One thing that can easily kill audience engagement is poor lighting. It’s almost as bad as poor sound. The talent should be evenly lit, without nose or chin shadows. For this type of filming it is best to use big, bright soft light sources that eliminate harsh shadows. Back lights are important as well to separate the talent from the background and appear more life-like on the monitors. Without proper lighting, your video will look flat and uninteresting. As you can tell, there is a lot more to live video streaming than just plugging some cameras into a computer. CinemaViva is well versed in all facets of live video streaming. 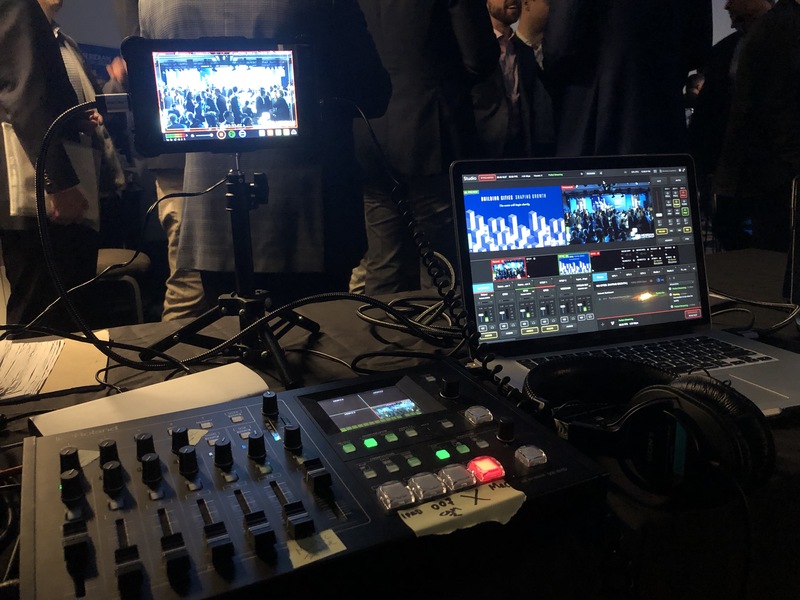 We hope this article has been helpful and feel free to reach out to us if you have any questions about planning your next live video stream. 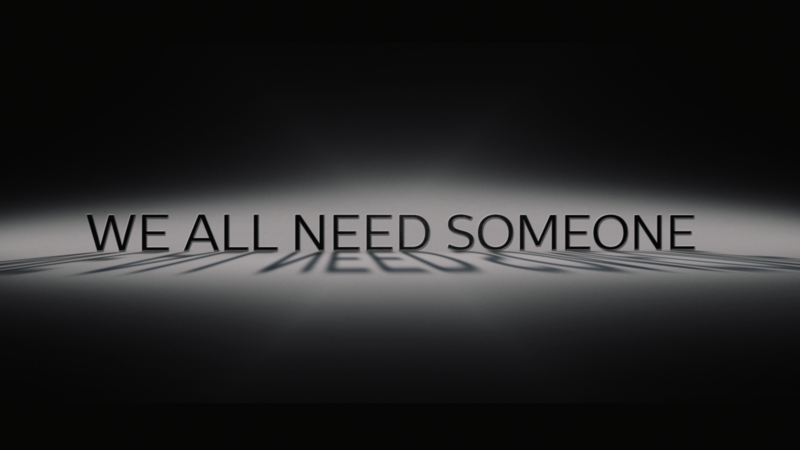 CinemaViva completes short film “We All Need Someone.” – View the trailer!